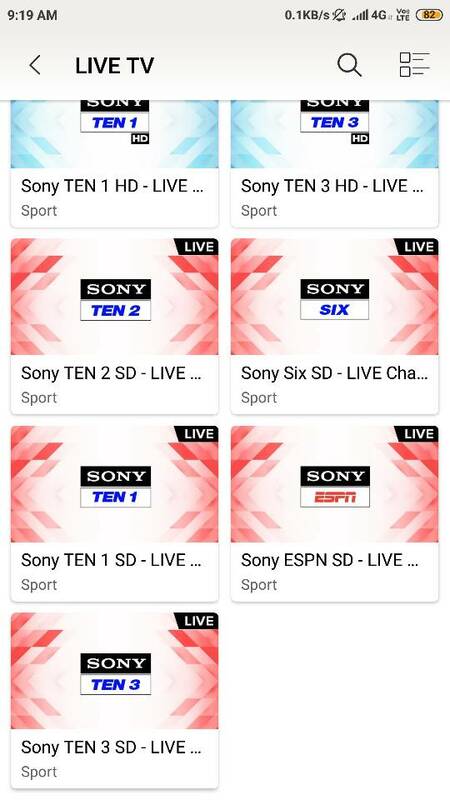 5 Sports SD channels added by Sony LIV. I'm missing Animax SD. They should add it.